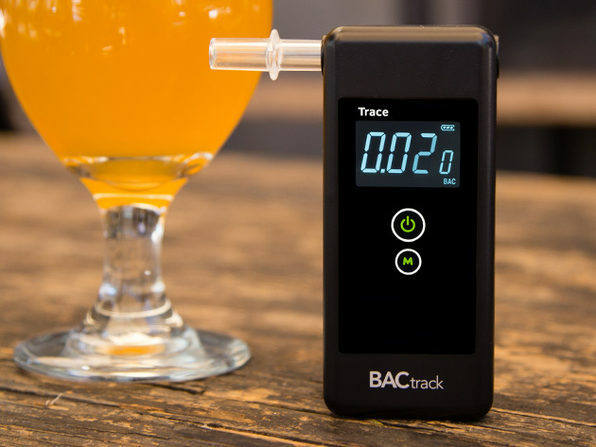 BACtrack's newest breathalyzer combines their award-winning technology with a sleek, understated design. 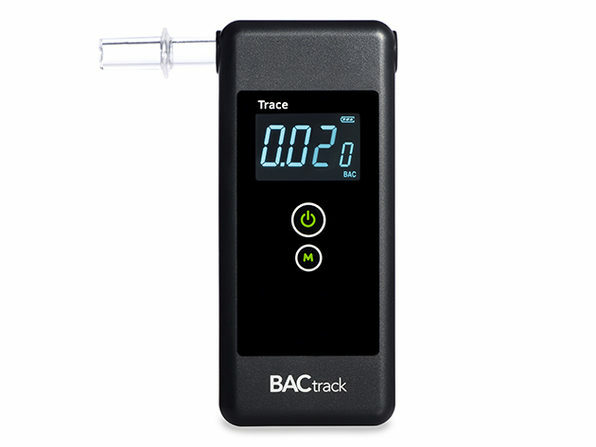 Using a law enforcement-grade fuel cell sensor, it quickly estimates your blood alcohol content (BAC) and saves your last ten readings. 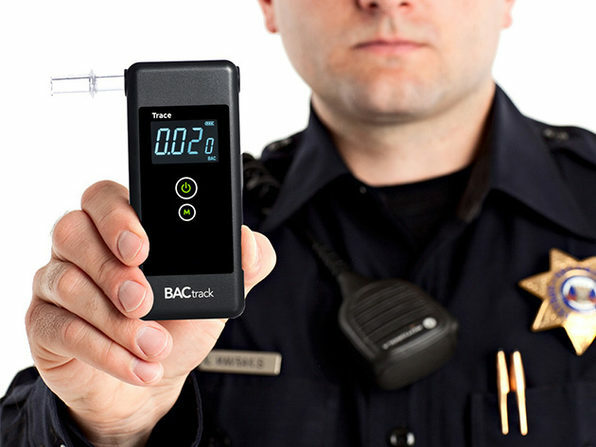 Slip this handy gadget in your pocket, and party responsibly all summer long.  Dimensions: 4.25" x 1.9" x 0.63"